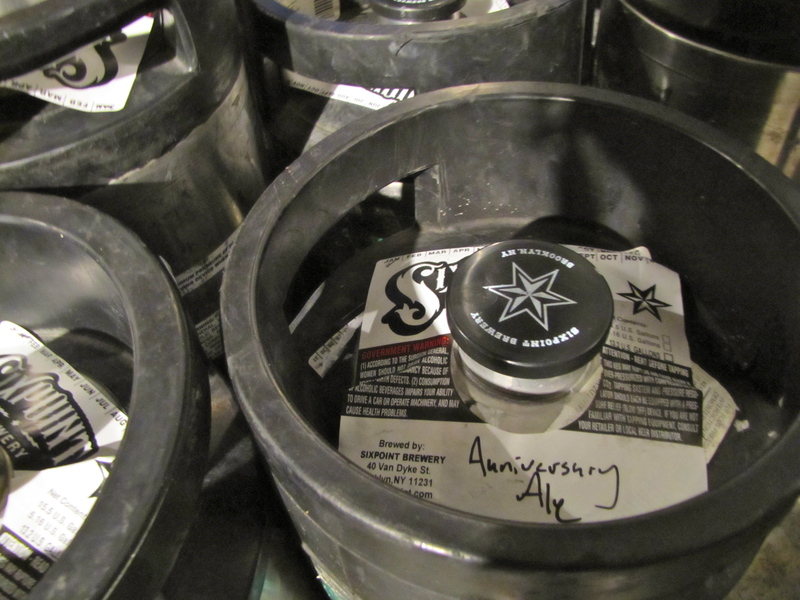 It’s hard to believe it, but Sixpoint is approaching its seven-year anniversary of making beer this February. It should be a lucky year for us, right? To help celebrate, we’re rolling out one good-luck charm of a beer: called Anniversary Ale, it’s a Belgian Red IPA with an ABV of 7, and 77 IBUs. This beer is also the first recipe created by new Braumeister Jan Matysiak to come out of Red Hook. In the next week or so, it will be available on draught for a limited time throughout New York, and other cities where Sixpoint is poured. Why a Belgian Red IPA for this anniversary? We get the 7% alcohol part and such, but that could be done easily with any IPA, right? “Shane asked me to make a Belgian Red IPA,” Jan humbly responded. To be fair, this is a pretty unique combination style that’s just begun making appearances from craft breweries here and there. Sixpoint hasn’t released one commercially before, so it was the perfect collaboration project for the new Braumeister and the rest of the staff. Combinations always produce some interesting results. We’ll be toasting with this beer for the next month or so to come, and hope you’ll join in by grabbing a pint of it, too. Meanwhile, although the Anniversary Ale won’t be on the tap lines at Blind Tiger Ale House in Manhattan tonight, fourteen other rare and limited-run Sixpoint beers will. That’s right, it’s a tap takeover, and an annual tradition at this time of year for us and Blind Tiger. Come by and try some of these unique beers from the last year, like Little Buzz, a pale ale made with local honey, or Spontaneous Combustion, a smoked Belgian ale that was inspired by an impromptu jazz jam in the brewhouse — no joke — and the people involved each choosing a different ingredient to use in the beer. 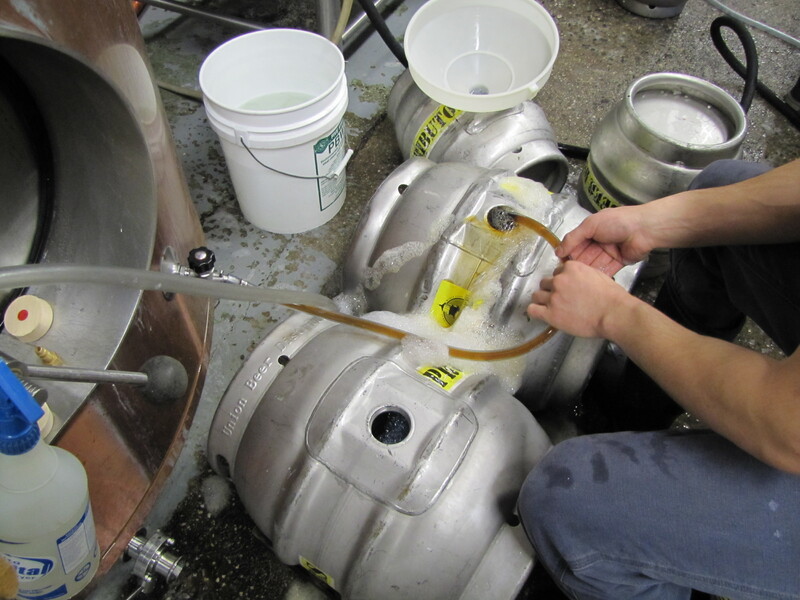 There will also be Dave’s Hops Cask, an IPA in a firkin that was dry-hopped with Blind Tiger owner Dave Brodrick’s homegrown hops from Vermont. Hope to see you there!